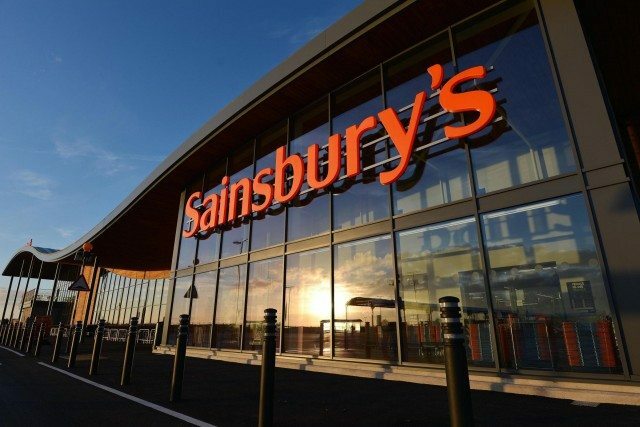 Sainsbury’s sales figures dipped in the past three months while rivals like Tesco and Lidl continue to grow, according to the latest figures from Kantar Worldpanel. Shoppers spent 6% more on spirits this summer, and gin sales alone have increased by £38 million and 1.7 million litres, while soft drinks were up 7% in the last 12 weeks to June. Sainsbury’s was the only big four retailer to see its sales tumble, with a fall of 0.2%. Revenue grew by 1.4% at Tesco, however, with the strongest performance in its Express convenience stores. Meanwhile Asda, which announced a merger with Sainsbury’s in April, saw its sales increase by 1.8%, although both retailers’ market shares dipped slightly over the past three months. Among the big four supermarkets, Morrisons was again the fastest growing, posting a sales increase of 1.9% – narrowly behind the overall market. “Potential partners Asda and Sainsbury’s have recorded quite different performances over the past 12 weeks,” said analyst Fraser McKevitt. “More than a quarter of a million new customers have helped Asda increase sales by 1.8% – its 16-period run of growth is the longest the retailer has achieved since March 2014. In contrast, Sainsbury’s sales fell by 0.2%.